You're a monster truck owner, driver, and enthusiast. Aside from being a renowned driver in the space, you are also a go-to resource for other drivers and fans. Your website offers reviews of products related to your industry, event recaps, interviews with others in the space, and so much more. People come to you for all things monster truck. You knew when you launched your website that you needed a domain name that spoke to your monstrous takeover of the industry. You're the big name. You grabbed your brand at a .MONSTER domain to make it known. No matter what you're the monster of, you're the biggest and the wildest and the best in your field. Own your space with a .MONSTER domain name. For scary good ideas. .MONSTER is a domain for creatives, masters of their craft, and the modern-day renegades. Customers choose .MONSTER domain name extensions for their scary good ideas. The .MONSTER domain name was released on Hover on the 1st of April 2019 at 1400 UTC. The .MONSTER Generic Top-Level Domain (gTLD) was formerly a brand TLD, owned and operated by recruitment platform Monster. It was recently acquired by XYZ LLC. Since acquisition, XYZ LLC has secured a few premium domains and plans to release .MONSTER to the public. You've got an adorable, little monster-type in your company's logo. It is recognized globally and people absolutely love your brand's creature. If your brand has an animal or animal-like creation in its logo, give it its own home on the web with a .MONSTER domain. Introduce your creature, tell its story, and show it off to the world. 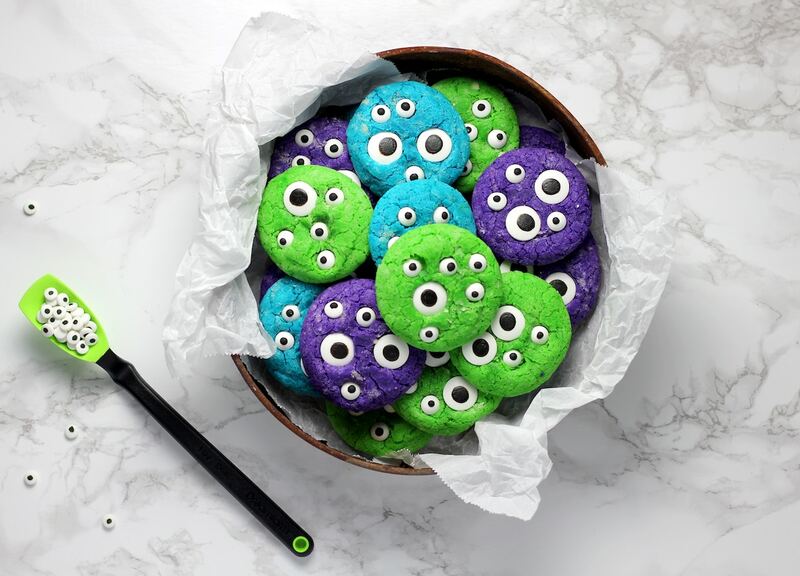 Your products are monster-themed in more ways than one. Some are legitimately products of monsters - baked goods, toys, and more. Some are monster-sized - like trucks. No matter what type of monster product you offer, put your company or product names on a .MONSTER domain to let customers know they can expect big, wild, scary-good products. You've got big ideas. Scary big. You need a place to show off your ideas and creations in one spot to attract investors and share what you're up to. Put your big ideas on a domain name that's larger than life - the .MONSTER domain name. Who can say no to a sale? What about a really big sale. Like really, really big. Monster-big. Let customers know about the amazing offers your company provides on domains like shoesale.monster or techsale.monster. You're a titan in your industry. You're the SEO monster, the C++ monster, the monster truck monster. You devour everything about your target-industry and are a behemoth in it. People rely on you and go to you for information pertaining to your speciality. Put your skills on a .MONSTER domain name to let people know that what you do, you do it big. What do I get with my .MONSTER domain?